Gilles Peterson will always be an inspiration and motivator for my passion for radio. Dude is cream of the crop in the independent radio world to me. Pushing out consistent content for 20+ years is not an easy task, and yet Gilles makes it look easy, with radio programs, dj mixes, dj gigs, an international festival, and even his own awards ceremony, celebrating good music from across the globe. He is truly a remarkable brand, and human being. I got an email from the Gilles Peterson Worldwide email list today about their revamped website, and they posted a picture of the new Brownswood FM radio studios, located in the basement of Brownswood Records. This is what I need to be doing! This setup looks amazing, even in its minimal nature (no posters on the walls?!). I'm now inspired to get my studio to this level. 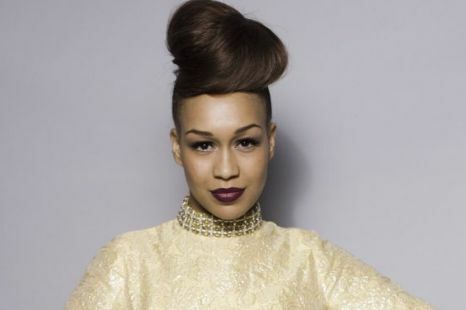 So Rebecca Ferguson has pop exposure already, being a runner up on the X-Factor. That being said, this type of album doesn't normally come down my path, but I heard "Mr. Bright Eyes" and I thought this was some underground soul singer making her breakthrough. I was wrong, and that's okay. I guess it's a good thing I don't watch TV. Maybe I would've been sick of her if I actually watched that season of X-Factor. I listened to the entire album that "Mr. Bright Eyes" was on, and wasn't 100% sold, but I DID find this song, the closing track to the album, which is amazing. Who does she remind me of? Patti Labelle? Not sure. Enjoy. p.s. I know I'm late on this one. Big surprise. 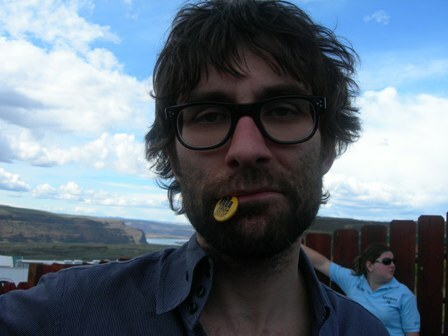 You can really see Jamie Lidell picking up the new music trends and molding them with his super soul vocals. Compared to his last two albums, this track is leaps and bounds in a more electronic direction, and I actually didn't like it the first time I heard it. Jamie's vocals, though, are undeniable. The tone he carries is amazing, and worth checking out if you've never heard his previous material. 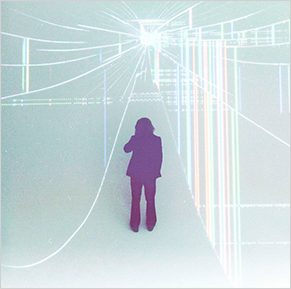 His new self-titled album is set to release in February 2013 on Warp Records. So yeah, as much as I can talk bad about the pop/dubstep sound, I still woke up with it in my head, and I still enjoy it. Download for free on Jamie Lidell's website. Another song that I discovered listening to KCRW. That doesn't say much for me, though, since that means someone discovered it before me, played it, and then I passed it on like I'm the tastemaker. But hey, maybe some of you will have never heard this song if not for my little ol blog. I find comfort in that. It's all about sharing, people. I know what I know, and I like what I like. I don't know much about Jim James other than the fact that he is in another well known band, My Morning Jacket. I know and like few of their songs, but I wouldn't say I know enough about them or him to call myself a fan. Never-the-less, I realllllllllly dig this track. This immediately took me to the first time I heard Katalyst and Steve Spacek's "How 'Bout Us." There is something about the usage of horn stabs that really speaks to me, and top it with James's tenor vocals and it's a done deal.